Ans. 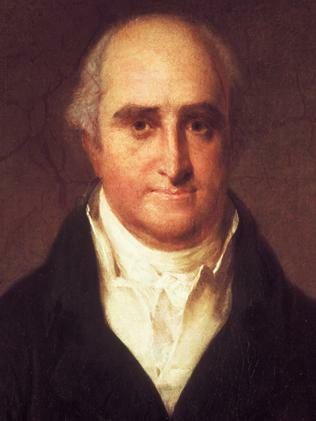 : Thomas Lord, who founded the Lords cricket ground in London, England in 1814. The venue is owned by Marylebone cricket club (MCC) and is the home to Middlesex county. 1. Identify the event from the logo. Ans. : ICC Women’s World Cup Cricket held in Australia won by England. 2. Whose new entity is this ? Ans. : BPL Mobile is now rechristened as Loop Mobile. 3. Who is she and what new role has she been appointed to? Ans. : Meera Shankar the next ambassador to the United States of America. 4. Who, where and why? Ans. : Nagma at 10, Janpath-Sonia Gandhi’s residence for an election ticket as a Congress (I) candidate. 5. Identify the young boy in the picture who is in the news lately. Ans. : Varun Gandhi for his inflammatory speeches. 6. Who is she, and what controversy was she in the news for? Ans. : Ruby Dhalla, Canadian MP in controversy for a film “Kyon Kis Liye” in which she has been portrayed in some steamy scenes which she has denied. 7. Come April 1,2009, we will see this flying the Indian skies. What is this? Ans. : The Indian Air Force One.